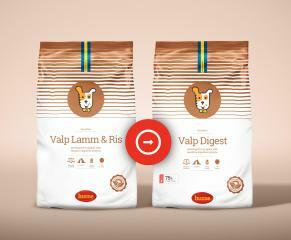 As previously announced Valp Lamm&Ris 15kg has new name: Valp Digest 15kg. Product in new packaging will be available for orders in few weeks. 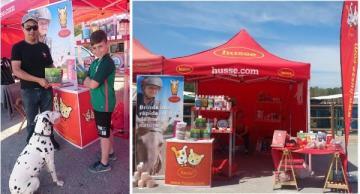 From April 10th till 16th Husse participated in the National Jumping Championships (Young jockeys), in Segovia. 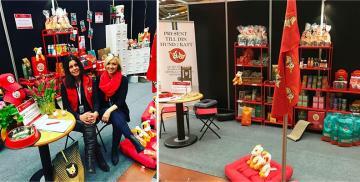 Last month Husse participated at Exhibition in Sandviken, Sweden.